Our online team once again went 0-6 for midweek with everyone predicting a Hearts win over Livingston, but surely it’ll be a reverse scoreline this weekend as Hearts take on Junior side Auchinleck in the Scottish Cup? 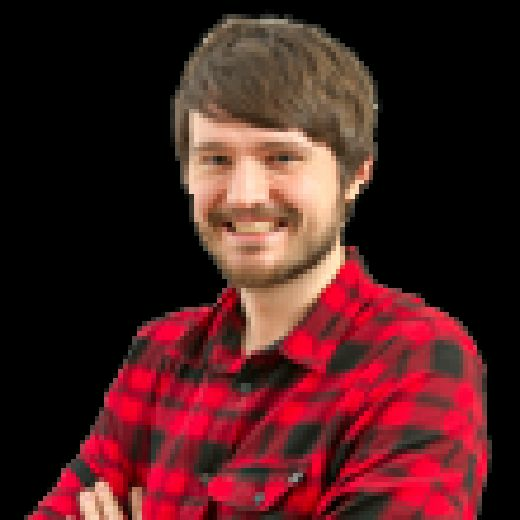 Craig Fowler: Craig Levein says he’ll field a full strength team and, even though Hearts have struggled against weaker sides at Tynecastle recently, you still have to fancy a comfortable home victory. So my prediction is that it won’t be as comfortable as some want - 5-0, 6-0, 7-0 etc - and instead it’ll be 2-0 or 3-0 with some booing thrown in. Mark Atkinson: The Junior side are going to put up a plucky fight, but ultimately Hearts will progress comfortably here. I can see big Uche Ikpeazu grabbing a couple and the stodgy draw against Livingston will be quickly forgotten about. Joel Sked: “I do go a bit overboard on here when we don’t win, but seriously I have every confidence we can sneak a 1-0 win at home against Auchinleck”. A comment from a Hearts fan following the dreary 0-0 draw with Livingston. It was the feeling of many fans traipsing out of Tynecastle on Wednesday night and would be a repeat of the result over the same opponents in 2012. Negativity is understandable following the endurance that was the most recent draw but progress is all that matters as the club aim to get back to Hampden. Levein will field a strong team and will be looking for a reaction from his players. Ikpeazu could be paired with David Vanecek at one point. Hearts to win comfortably. Neil McGlade: Visitors Auchinleck gave a good account of themselves on their last trip to Tynecastle. A lot has changed in that time, for both clubs however. 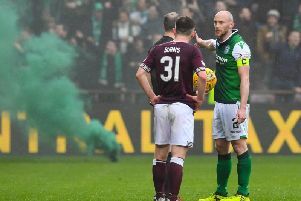 This weekend will be nothing more than a day out for the Junior outfit’s supporters, while the home side’s fans can expect to see a barrel-load of goals as the Jambos ease through to the quarter finals. Hearts win.